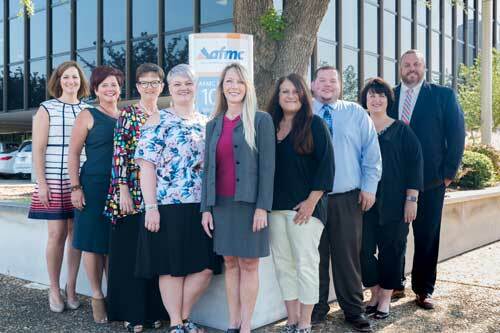 AFMC is an Arkansas Medicaid-sanctioned patient-centered medical home practice transformation (PCMH PT) vendor. Our multidisciplinary team of experienced professionals lives and works in Arkansas to help smooth the transition to a PCMH, as well as helping practices align PCMH work with national initiatives such as Meaningful Use, care coordination, PQRS, value modifier and CPCi. Arkansas Medicaid allows up to 24 months of practice transformation support for each PCMH as defined in section 221.000 of the Arkansas Medicaid PCMH manual. Once the support has been exhausted, PCMHs are able to maintain their support through their per member per month (PMPM) quarterly payments. NCQA readiness assessment and guidance are available for set fees. If you need assistance, do not hesitate to contact us. Your practice transformation team is available to assist you. Call 501-212-8733 or use the contact form below.